No matter what technology you require, from 3D printing prototypes to production, we have the perfect industrial 3D printer for you. 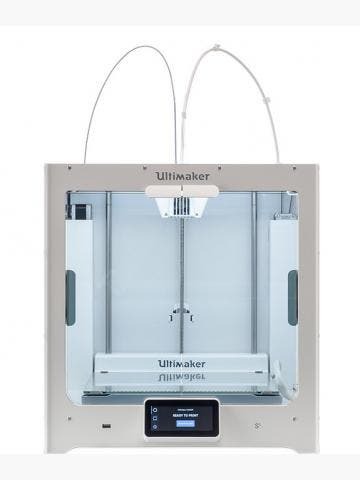 Choose from a wide range of industrial printers, including: large format 3D printers by 3D Platform and Builder; strong composite and metal parts by Markforged; high definition SLA 3D printers by Formlabs; and finally cost effective FFF 3D printers by manufacturers such as Ultimaker, 3D Gence and Zortrax. 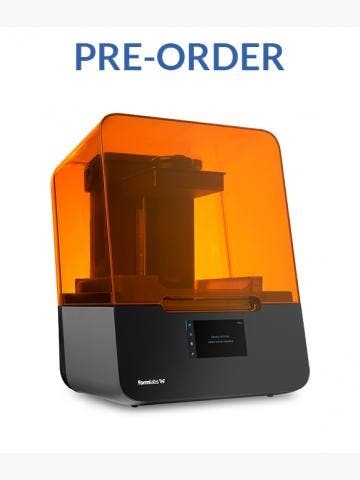 Click on a product below to find out more, or if you need any help choosing the right 3D printer, call our team on 01765 540 115 today. Manufacturers have been using industrial 3D printers for more than thirty years. 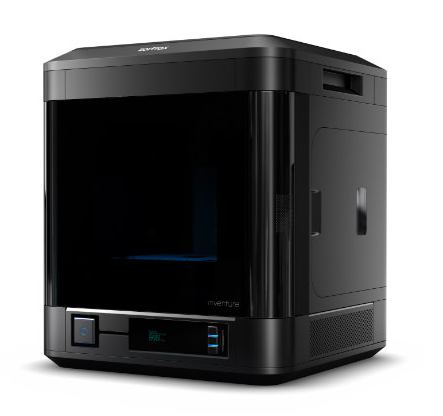 Originally, industrial 3D printers were used primarily for rapid prototyping and the manufacture of final products. Today, industrial 3D printers have moved beyond manufacturing constraints and they have become critical to the economic production of parts and machine components. 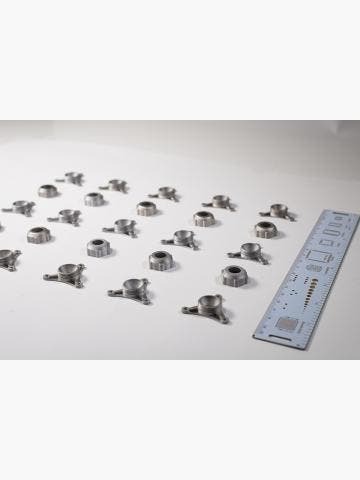 Some of the technologies in use today, such as fused filament fabrication (FFF), were in fact invented in the early 80s’ however the technologies and processes for additive manufacturing have evolved considerably since. Significant 3D printing technologies used in manufacturing and engineering today include stereolithography (SLA), selective deposition lamination (SDL), selective laser sintering (SLS) and selective heat sintering (SHS). These 3D printing processes and technologies have enabled users to overcome design complexity challenges, and they can all offer cheap mass production for various applications. We have seen various industries ramp up their use of industrial 3D printers in recent years, including the aviation and automotive industries, and more recently the gas and oil industry; with regards to the latter, General Electric’s oil and gas division are using 3D printers to manufacture low-cost metal nozzles for turbines. Industrial 3D printers can of course do a lot more than this however; they have the potential to revolutionise all engineering and manufacturing applications, and it’s only a matter of time before this happens.